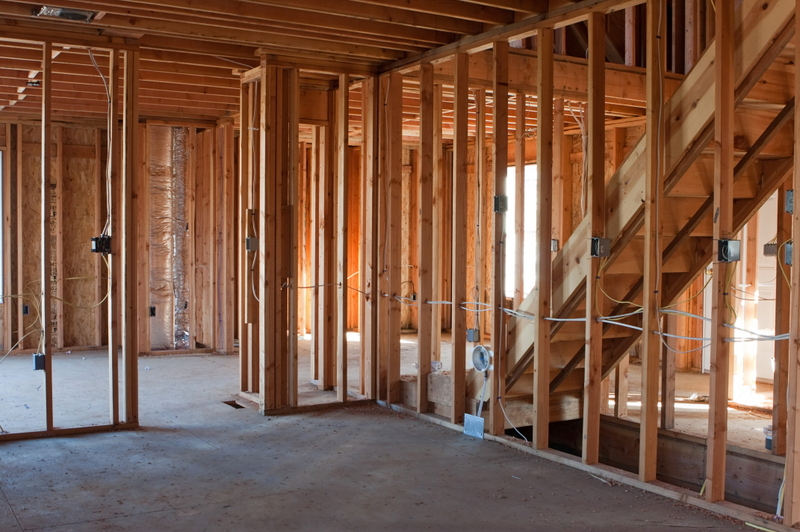 We can only get to an ideal market with an uptick in new construction. The first half of the year looked strong, with home sales and prices rising moderately on top of the gains experienced in 2015. Though prices will continue to rise, sales in the second half face more challenges. That’s because too few homes are available to keep up with demand. Total inventory on a year-over-year basis fell 6 percent in July, the 16th consecutive monthly decline. The supply level hit 4.7 months. In contrast, when home prices were falling several years ago, the supply hovered between 10 and 12 months. The most recent housing crisis was the result of a collapse in demand, which led to depressed home prices and rising foreclosures. The next housing “crisis” will be due to a collapse in supply. As employment strengthens, more households would like to buy, but there aren’t enough homes for sale. Home prices are rising at a higher rate than incomes are growing. While income has ticked up a percentage point or two, home prices have been growing by 5 or 6 percent a year. That in turn is creating an affordability crisis. Somewhat paradoxically, the home ownership rate—at 63.5 percent of households—is at a 50-year low even though mortgage rates, at about 3.5 percent, are also at their lowest level over the same time period. Looking ahead, new-home sales will rise in the second half of the year as builders boost construction. We expect between 700,000 and 800,000 single-family starts in the year ahead. That’s a marked improvement from just a few years ago, when housing starts were a fraction of the historical norm. Still, we need about 1.5 million starts annually because of the country’s expanding population. In the meantime, affordability issues will likely hurt existing-home sales. That’s even more likely to be the case if interest rates start edging up. Only when supply reaches closer to six months—our definition of a balanced market—will we see the best of all worlds: rising new-home sales, rising existing-home sales, rising home prices, and a rising home ownership rate.